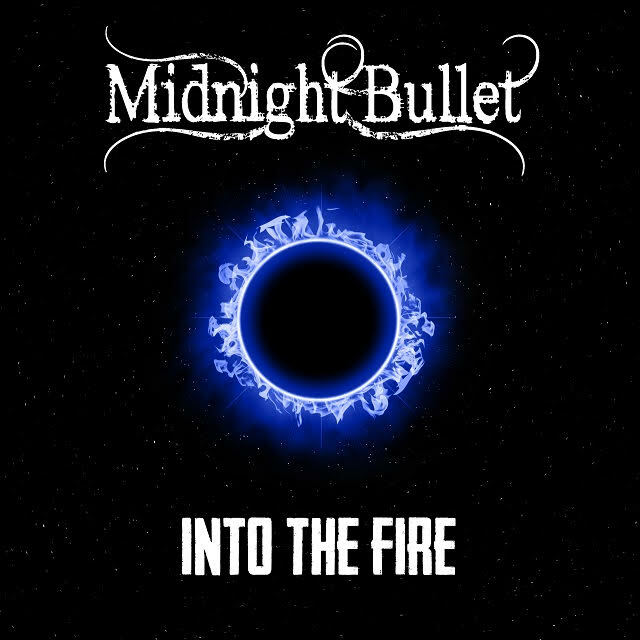 Midnight Bullet will release their third studio album ’Into the Fire’ on May 3rd 2019. 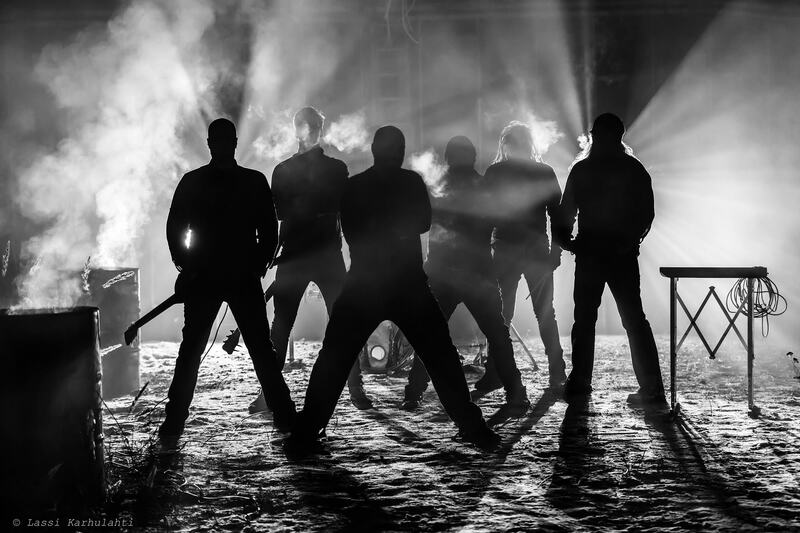 Band combines heavy and punk music with tight riffs and catchy melodies. Album will be released via Inverse Records, mixing and mastering is made by Juuso Turkki(Ambiwave Audio Productions, The Hypothesis). Into the Fire cover art represents the "bad" black ball which is inside in all of us. This black ball can be depression, insecurity, fear etc. and how those feelings are sometimes stronger and sometimes weaker. All the songs are telling these stories in the different angles. Second Chances is the first single release and the song will come out February 8th. After this band will release every Friday all the songs as a single starting February 22nd and there will be also music video for every song. 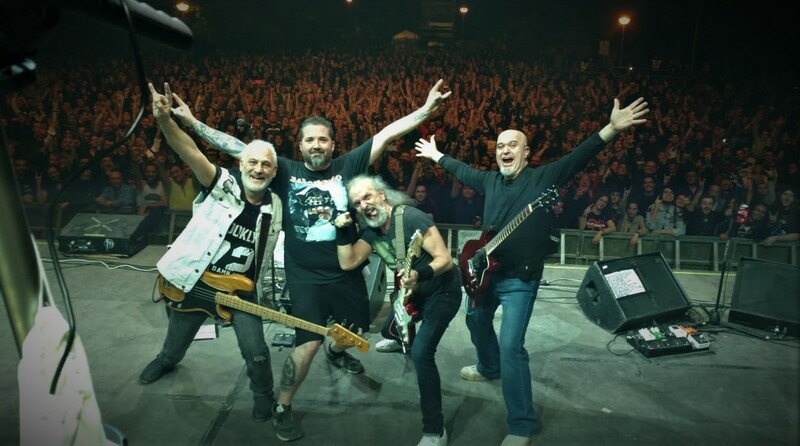 Music videos can be found on band’s youtube channel and singles on digital platforms. 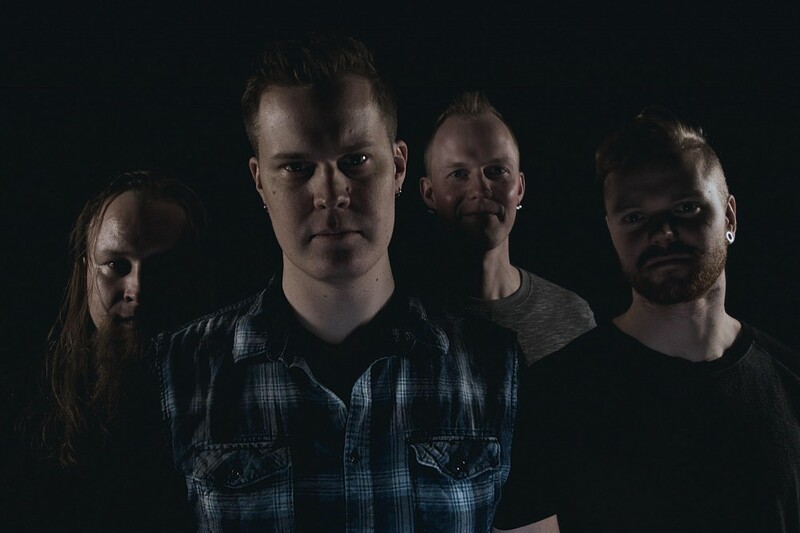 MARIANAS REST to release second album Ruins in spring!